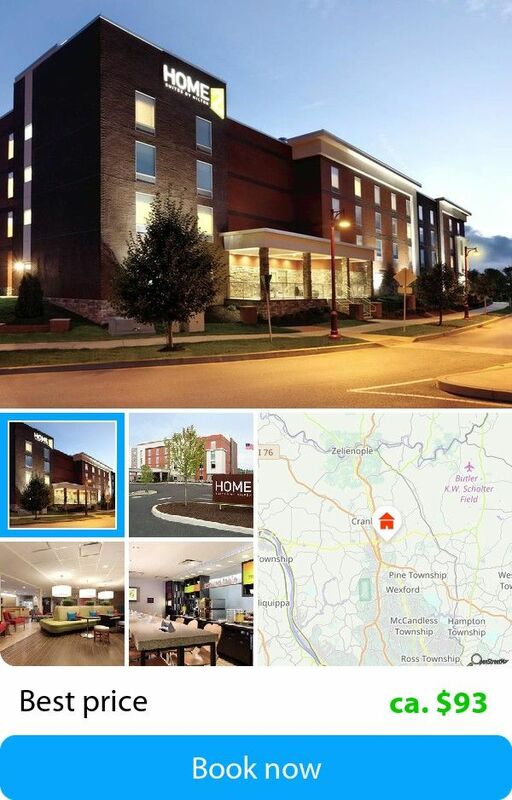 Planning a vacation or business trip, and haven't found a hotel yet? Then use our web portal to find a hotel, which suits you in every way. 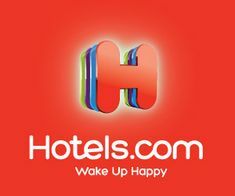 The best travel site in India, Makemytrip has the largest database of hotels in the country and outside. Our user-friendly website makes online hotel booking an easy task, which can be completed in mere minutes. Big Sur is all about big views, and the Post Ranch Inn has become synonymous with the wild, dramatic beauty that is the Pacific Coast along California's Highway 1. The region's natural charms are reflected in the names of its 39 rooms - including Cliff House, Pacific Suite, Ocean House, Tree House, Mountain House and the Butterfly Rooms - and the spectacularly constructed recycled-redwood lodgings are designed to inspire awe. The Cliff Houses have glass-walled bedrooms and decks suspended over a 1,200ft precipice, with private, stainless-steel outdoor hot tubs from which to absorb that vast oceanic expanse. Surrounded by regal redwoods and oaks, the triangular Tree Houses are raised on nine-foot stilts, with dreamy views through the foliage to the Santa Lucia Mountains. Activities for energetic types include everything from morning yoga, meditation and guided nature hikes to the use of two clifftop spa tubs, an infinity pool and a private telescope. For foodies, the inn's Sierra Mar restaurant serves gorgeous dishes bursting with seasonal flavours, such as freshly picked strawberries with wild-mint blossoms, goat's cheese and pistachio purée. But the essence of any stay here is just whiling away the hours with someone you really like, letting time unspool in truly spectacular surroundings. Famed artist Lon Megargee created the Hermosa Inn in the 1930s as an escape for his friends before opening its doors to outside guests. Today, the Paradise Valley resort and its 43 hacienda-style casitas attract both vacationers on the hunt for peace and quiet, and foodies, too. Lon’s, the on-site restaurant, incorporates Southwestern techniques like smoking and wood-grilling into its New American cuisine—try the ever-popular Himalayan salt-seared Ahi Tuna, served with cilantro, pickled onion, and ceviche sauce, and pair it with one of the more than 500 wines in the cellar.